Hello dear. Today we have for you an extraordinary road system, which you can do the same in a simple and fast way. 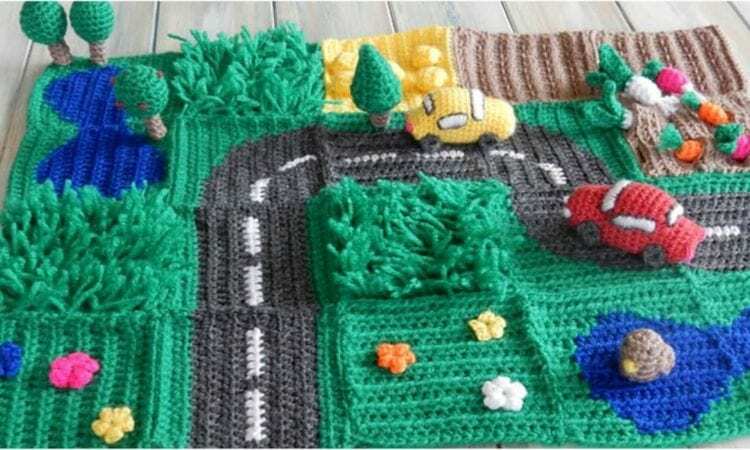 Crochet road system. Yes, that’s it. Make a great gift to your children or grandchildren.